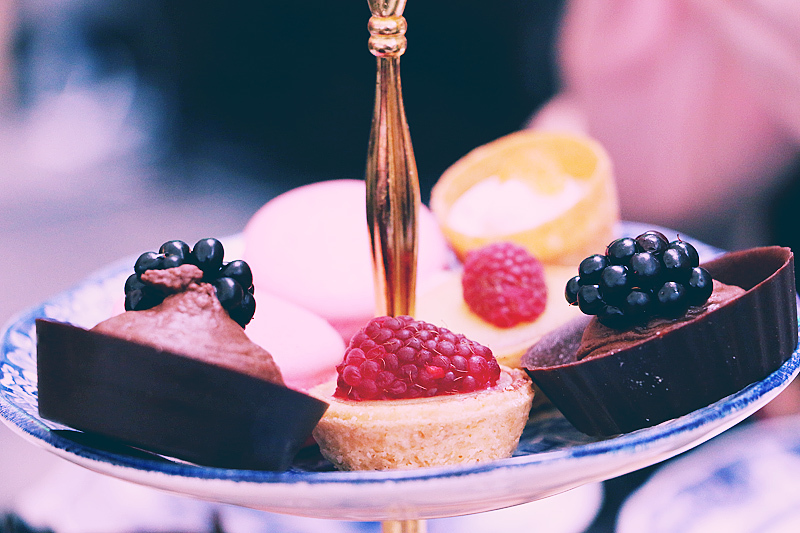 Sunday Afternoon Tea at Stora Hotellet offers these sweets. So delicious! Photographer and graphic designer from the north of Sweden.